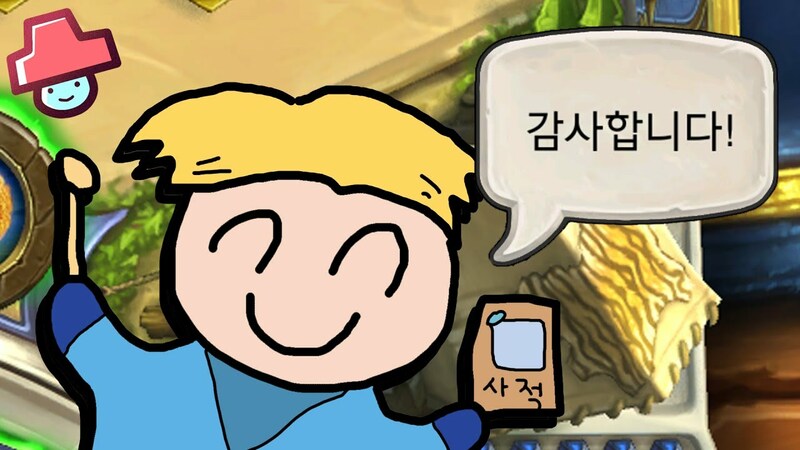 Hey, awesome Korean language learners from all over the world! :D Hope you are all doing great! As a native speaker, am curious how you are all getting on. So far, just spotted that learners from the northeast Asian countries such as JPN, PRC and those already familiar with Hanja (aka Chinese characters, kanji., 한자, 漢字) seem to be having a slightly less bumpy ride than the others since they do not need to build their vocabulary from a scratch. 3) Even young Korean generations do not bother to master Hanja rigorously unlike their elders yet they do not seem to have much issue apparently. If so, why should foreigners bother Hanja? 1) Others think one cannot reach a decent level (i.e. 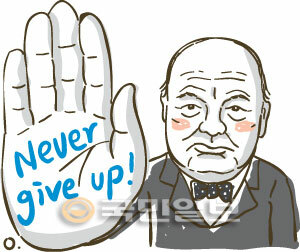 advanced) in Korean without having some understanding of Hanja - meaning one can not forever run away from tackling Hanja. 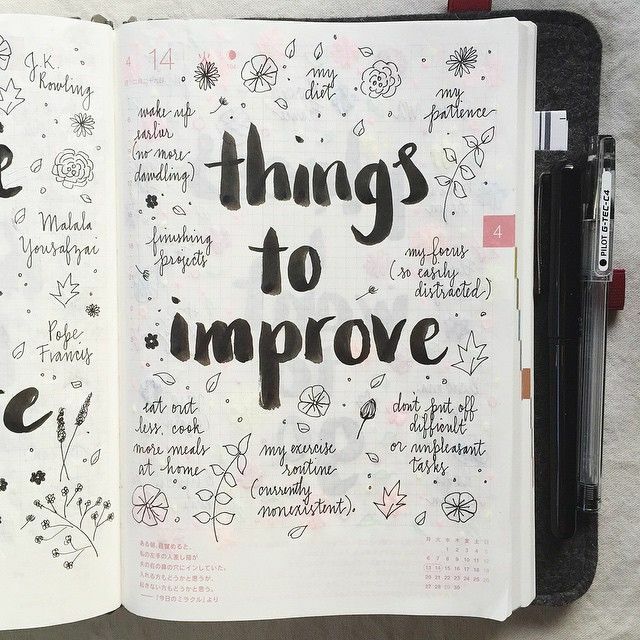 If so why not start now rather than later? 2) If you master Hanja while learning Korean, you can learn Chinese and/or Japanese with a lot less initial learning burden than the rest. 3) We do not have that luxury. Learning Korean without having too much headache from Hanja might be possible for native speakers of Korean only. I don't think it is difficult to see the word patterns and learn, but pronunciation is a challenge. By the way, what is your native language, if I may ask? :D p.s: Guess your ears first need to get used to Korean sounds in order to speak more fluently. Hope you try out lots of Korean videos on youtube regardless of how much you understand. I'm a native english speaker from the US. Thanks for the resources! its very very very very very very hard! It seems Sino-Korean words are more often used in written Korean rather than k-pop for example. 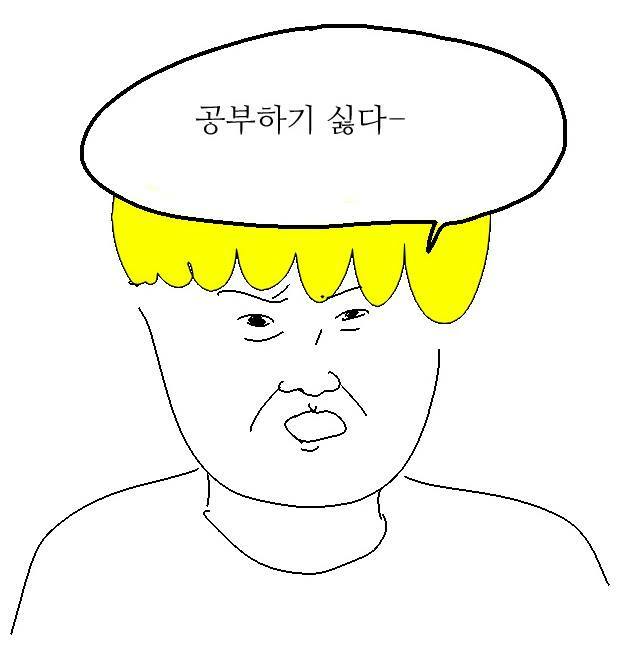 Does "not learning hanja" mean "not learning sino-korean" words? From your post it seems possible to write them with hangul. (But is it just an example and not really done like that?) Whichever word is more used should be preferred and the learners can find out about synonyms on their own later (unless when there's a functional reason for teaching more than one word for each concept). The beginning of the course is very hard (and I've started a lot of courses...) it seems like it might be too much to have to learn hanja on top of everything else (and I'm not even far enough into the course to have seen them yet). "not learning hanja" means "not learning Sino-Korean" words? => No way! The below is a scanned copy of an old (the late 80s or early 90s) Korean newspaper where they used to write Sino-Korean words in Hanja. You can see Sino-Korean words are many and some crucial words only have Sino-Korean versions. So I am not saying one does not need to learn Sino-Korean words for sure. From my observation so far, Hanja starts to appear in the Duolingo learning materials while introducing Sino-Korean vocabularies though you are not tested on them. Fun fact, there was a survey done a couple years ago asking if people would like mixed script again, like that newspaper, and the percentage of those for it was pretty high, I forget exactly, but it was an easy majority. Not teaching sino-korean vocabulary is unquestionably detrimental. The vocabulary of pop music should never ever be a standard for anything. Well, let us not forget that many great human achievements to date initially started from mere fascination, curiosity, hobbies or something very trivial. Those who started learning Korean out of their love K-pop, K-dramas or other popular cultures should also be respected. :D https://youtu.be/eaTlIGmZwzo Even for me, if I decide to learn Portuguese, that would due to my love for bossa nova as I would love to sing in Portuguese. ;) Why not? Of course, the impetus for doing something can be anything, but if we're talking about a language course for the general public, then basing its difficulty of grammar or vocabulary off of one particular aspect from that culture would be a mistake, is what I mean. Yes I agree, it would benefit northeast Asia to have that commonality, but perhaps in doing something constructive like this they can become less divided, in some measure (except DPRK). Addressing your cons, practicing hanja vs. practicing normal Korean activates different parts of your brain, making it mentally healthy. Complaining that something is challenging, well, why even get out of bed in the morning? Everything that takes effort is challenging, yet I've managed in a few months to learn 300 hanja which has exploded my understanding and vocab lists. Beginners should definitely not learn hanja, I agree 100%. You should wait until you have a good grasp of intermediate grammar, and around that time, the vocabulary will be becoming difficult to remember because of the lack of sound variety in hangul. That's where hanja learning is best begun. Young Korean generations aren't learning hanja, you're right, and that's why their vocabulary is way less developed, at least according to every Korean teacher I've talked with about this. Like you even mentioned later, advanced Korean words are hanja words, they make up at least 70% of the language, and are rooted in history, not just random loanwords. The anti-hanja groups claimed they wanted to purify hangul by removing sino-korean words, but the word "pure" is a sino-korean word, so that goes to show you how ignorant some people are about their own language. In what way do you use Hanja words? What are your circumstances, and your methods of learning Hanja? Could you clarify what you mean by your first question, sorry, I'm not sure I understand. My methods initially were finding groupings to learn at a time (like the days of the week [일, 월, 화, 수, etc], or place names [장, 실, 방, etc.]). 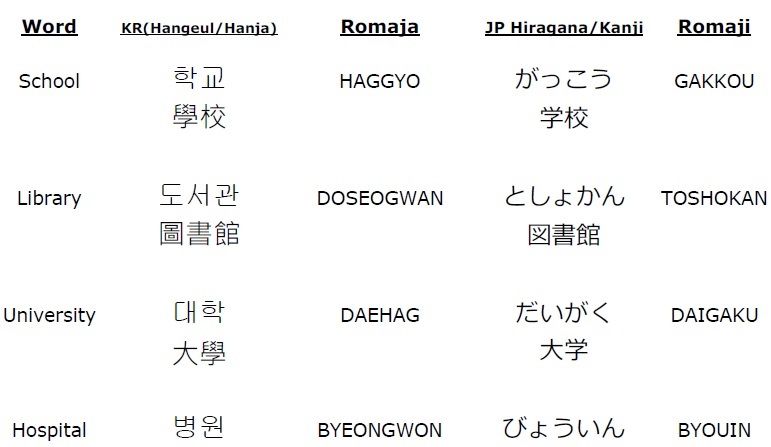 I put them in my excel file with the korean meaning, and then, on https://hanjadic.bravender.net/ or Naver's dictionary, I search the hanja to find new vocabulary, which I practice on memrise lessons I create. After a while of doing that, I either add new hanja from words I like (like 부협화음) or I look at a work I know one character but not the other (like 방법, I learned 방, what's 법?). Sorry, do you use the Chinese letters or the sino-korean words in conversations? Do you live in Korea and read Hanja on signs? Edit - I'm prob using sino words in conversation already without actually realising it. 1) You might see some yet not many Hanjas in newspapers and college textbooks that want to avoid unnecessary confusions derived from occasional homonyms. 2) Public signs (ex. Subway station names) definitely often use Hanja but I think that has more to do with attracting more tourists from the neighbouring JPN and PRC rather than for the locals. 3) The below link is a scanned copy of some Korean newspaper from the early 70s. Korea indeed used to be a heavy Hanja dependent society yet it has been moving slowly away from that direction for some time now thanks to efforts made by government organizations like 국립국어원(國立國語院, National Institute of the Korean Language) which is a Korean equivalent for Académie française in France. A lot of Korean words that used to have Sino-Korean version only now have a pure Korean counterpart as well. 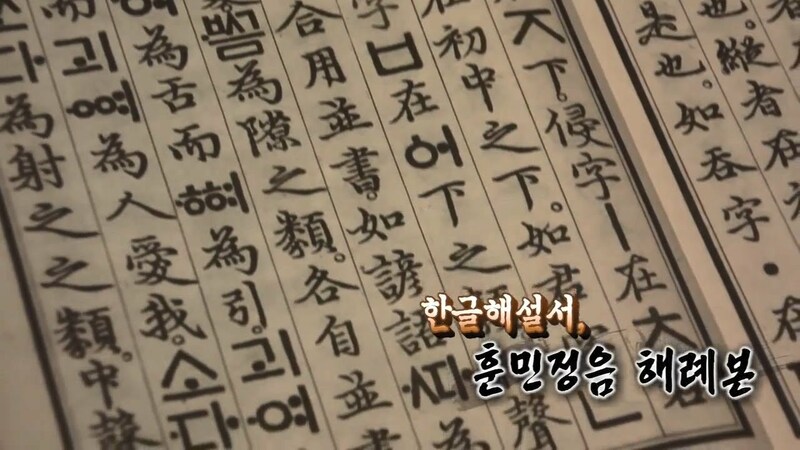 Sometimes authorities make it mandatory to use the pure Korean words only rather the old Sion-Korean words in places like schools, public services and even courts. Does all this mean Sino-Korean words and expressions will eventually cease to exist anytime soon? I do not think so since a language does not abruptly change but evolves very slowly over time by nature. I live in Korea and hanja appears in the news periodically and at every subway station and multiple restaurants/businesses. It's not nearly as universal as in Japan, but it's visible. Ah so maybe there's a confusion here. Korean has its own pronunciation for each Chinese character, so when you speak, you'd never know by guessing if the word if sino-Korean or native Korean unless you knew previously. 김치 is not even a native Korean word, it's based on 沈菜 (originally pronounced 팀채). I just learned that last week! Same with writing, no one types the hanja unless you want to clarify a certain word. Regarding the excel file of yours, would it be possible to share a few screenshots by any chance pls? You've explained it well in words but for some people, it would still be hard to visualize in their heads. If they are intermediate, then they do not belong in a Duolingo course, which usually only gets you to A2 or at best B1 (depending on the language). It seems a lot of courses prioritize grammar over vocabulary which is fine, since it's perfectly possible to learn new words once you know the rules for how they are used but much more difficult to learn new grammar just by using a language. Hei! Mitä kuuluu? :p Well that was exactly what I thought so I wanted to throw a Q and ask your thoughts as a matter of fact. Well, it is not a super serious issue but I think it could have been less burdensome if the learning materials clearly indicate what must be learned at the current stage and what's nice to know to what degree or even OK to skip. Also they could have reshifted learning sequence so that Sino-Korean words appear more in the later part of the course to minimize the learning burden for those w/o any prior knowledge in Hanja. Like Latin-French with English. Drops to about <40~50% in regular day speech. P.S : If pics cannot be embedded, maybe sharing the image URL itself would work if you are not too busy. Big thank you for this! :D You are learning both original and simplified Hanja. Trust me I am far from being pro-PRC yet I am thinking simplifying Hanjas would do more good although a lot of Korean classics (i.e. historical records, literary work during the 15th century and earlier periods) would become even less accessible. Well, they are already as good as being inaccessible anyway except for the few with deep knowledge in Hanja still. Not to mention pronunciation changes. Hangul alone has developed tons since the Japanese reorganized its spelling system. Well, pronunciation change would do many goods yet it is the toughest of all to execute by the participating countries in northeast Asia since people do not change the way they speak easily. Hello Avanade. It's not a good idea to use the PRC version of simplified characters, believe me. And where did you get that theory about the similarity of pronunciation between Korea and southern China? They all come from Middle Chinese mainly through education (in the case of Korean) and immigration (in the case of Cantonese), not trade and piracy.